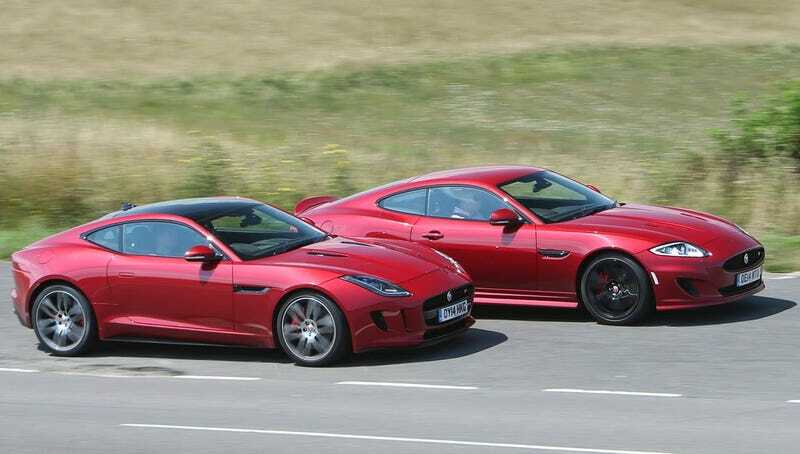 I can’t bring myself to love the F-type. It killed one of my biggest automotive crushes. I admit the F-type is great, but honestly it is the “Eggsy” to the XK’s “Harry.” Likeable and could be a respectable replacement, but just doesn’t keep up the high class presentation while simultaneously killing little old ladies in a church.